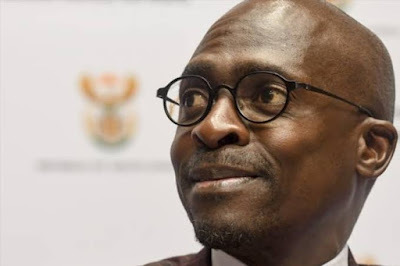 The devil is a lair - Just when the boy is about to secure the bag. Here comes a fully equipped trouble of a pregnant woman, she is not yet a mother of the baby she is carrying and now she wants to spoil the festive mood of the people and the King's followers. 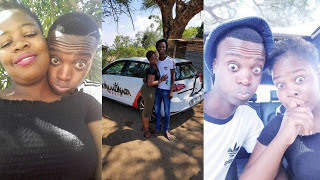 The girl 'Claudia Mosibudi Mathebula' from tzaneen limpopo is said to be heavily pregnant with our Idibala King & Monada doesn't want to take responsibility according to reports. Other comments on twitter suggested she must just go and idibala and we can talk about the matter when she gives birth and beside that's their personal affairs. Twitter comment >>> Let them deal with that. We are not his parents, but his fans and supporters. Twitter comment >>> I would dump her for the way she types..... But Monada needs to take responsibility if he is the father. Twitter comment >>> The girl should just idibala klaar and leave Monada in peace!